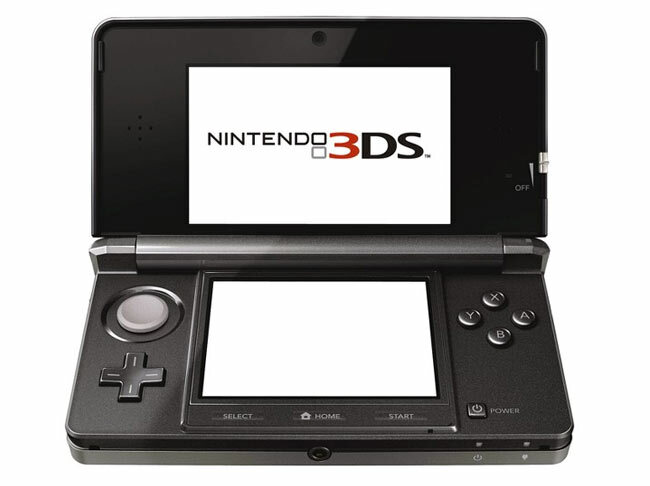 Have you wondered how much a Nintendo 3DS actually costs in parts to put together? Well the team over at iSuppli have been kind enough to calculate the component costs of the highly anticipated 3D gaming pocket console. The calculations have been carried out by stripping down a Japanese 3DS device. According to the final total there are $103.25 for parts and production costs, compared to a retail cost of $249.99 in the United States. A breakdown of the costs are listed after the jump. For a detailed break down of all the costs and detailed anaylsis of the new 3D screen head over to the iSuppli website.